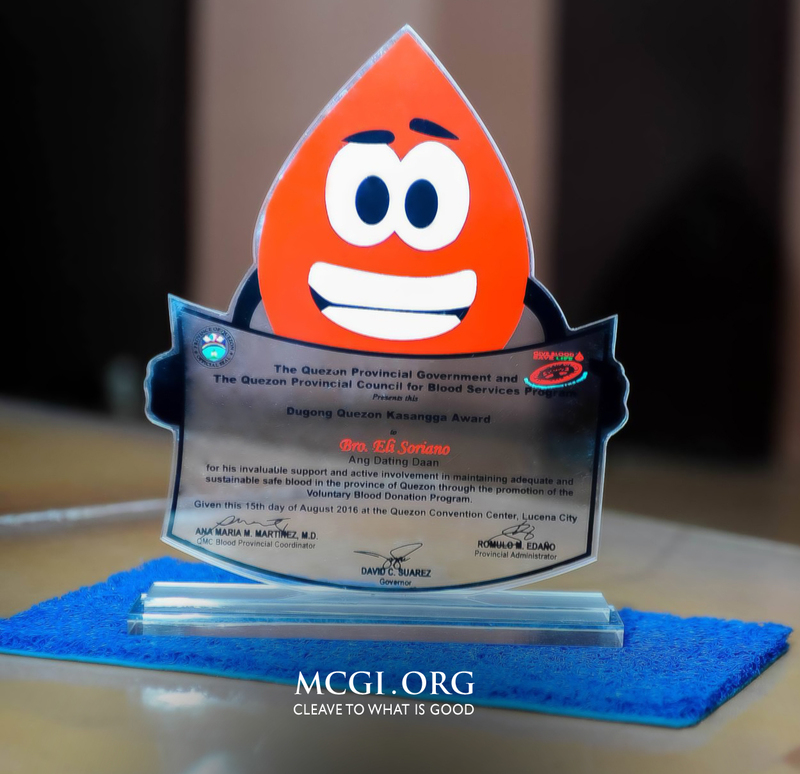 Makati, Philippines – The Members Church of God International (MCGI) emerged as the biggest winner in the 12th Philippine Web Awards, with its three official websites each taking home a People’s Choice Awards. These official websites are: Bro. Eli Soriano’s blog (esoriano.wordpress.com), Bro. Daniel Razon’s personal website (www.danielrazon.com), and the organization’s www.mcgi.org. 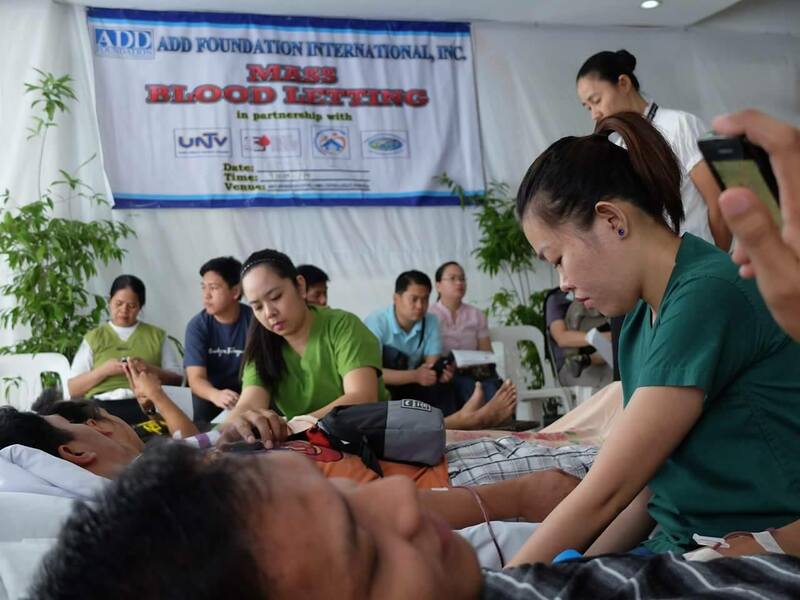 Meanwhile, the website of public service channel UNTV 37 bagged the Most Popular Website of the Year award, the highest award bestowed that night. The event was held at the Carlos P. Romulo Auditorium at the RCBC Plaza in Makati City, last April 8, 2011. All of these winning websites have histories of winning web awards. MCGI is a carry over of angdatingdaan.org that changed to its official name. In this event, Bro. Eli Soriano’s blog was voted the people’s favorite blog in its category. Bro. Eli, the presiding minister to MCGI, holds the record as the first blog that won the Most Popular Website of 2009 from the same award-giving body. In the international scene, Bro. Eli made waves in Mashable’s Open Web Awards in 2009 as the Most Educational to Follow. The blogging preacher also recently gained international acclaim after his Twitter account earned a third place ranking in the television category of this year’s Shorty Awards, a social media contest that recognizes the best Twitter users in the world. The International Evangelist is host of the long-running Ang Dating Daan (The Old Path), the MCGI’s television program, where Bro. Eli answers questions that range from religion to science. Bro. Daniel’s winning this year’s People’s Choice Award in the personal category marks the fifth consecutive times he was voted the people’s favorite since 2004. Prior to this award, Bro Daniel’s Twitter account was ranked 6th place in the prestigious international competition, Shorty Awards under the journalist category. Bro. 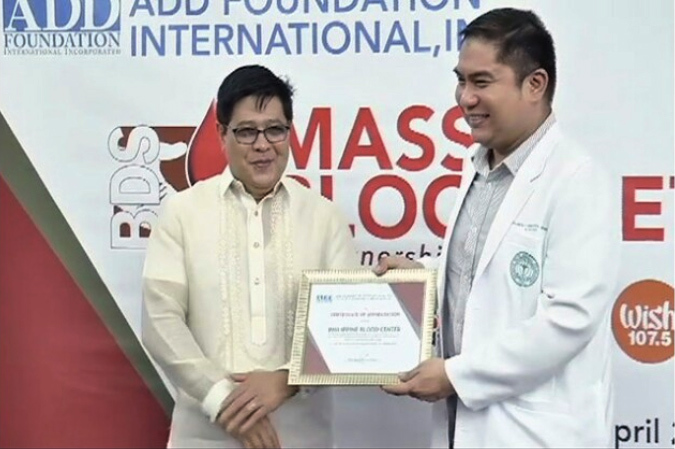 Fred Cabanilla, an officer-in-charge to MCGI, received the awards in behalf of Bro. Eli Soriano, whose blog was the People’s Choice honoree. This year’s Most Popular Website award winner, UNTVweb.com, offers 24/7 live streaming of its programs. Aside from MCGI’s religious program Itanong Mo Kay Soriano, the live webcast also features Bro. Daniel’s morning magazine program, Good Morning Kuya! Meanwhile, the organization’s official website was declared the People’s Choice Awardee in the corporations, foundations, and organizations category. 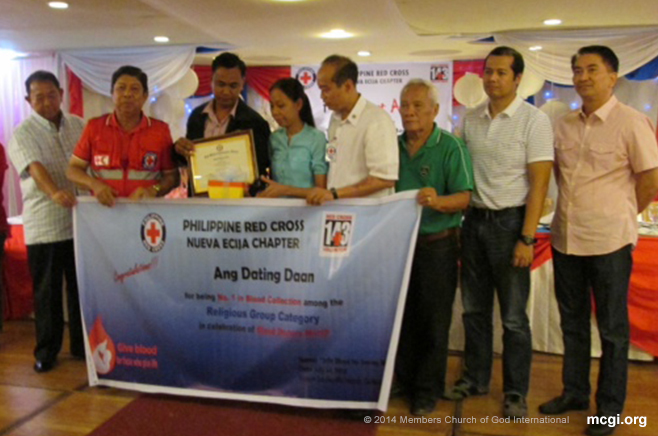 This was the first year that www.mcgi.org joined the said local website competition after launching the site in 2009. It is actually the old www.angdatingdaan.org, a consistent people’s favorite organization website and consecutive Most Popular website winner. The new nomenclature stands for the official name of the organization. The Philippine Web Awards is an annual web competition showcasing the best and most popular websites created by Filipinos.